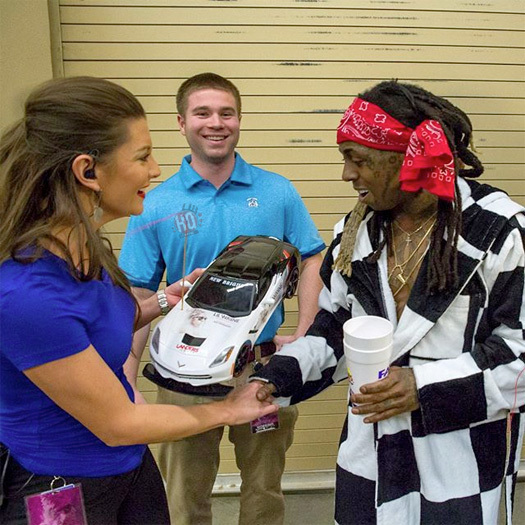 During his “The Dedication Tour” at the Assembly Hall in Bloomington, Indiana on March 3rd, Lil Wayne spat some new bars for everyone in attendance at the show. 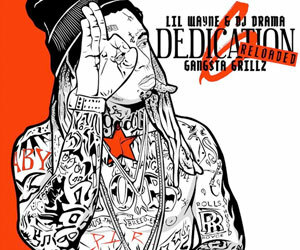 You can watch Tunechi spit the new lyrics in a clip after the jump below, courtesy of Colin Habeeb! I wonder when we will be hearing this verse in CDQ? Actor and filmmaker Denzel Washington delivered a commencement speech to students graduating at Dillard University in New Orleans, Louisiana on May 9th. 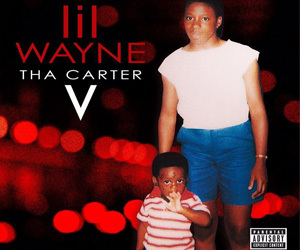 What’s funny about that is during the beginning of his speech, Denzel was asking someone if they can spit like Nas or Jay Z, but then realized he was in Louisiana, so he changed his choices to Cash Money and Lil Wayne. You can check out this cool clip out after the jump below. 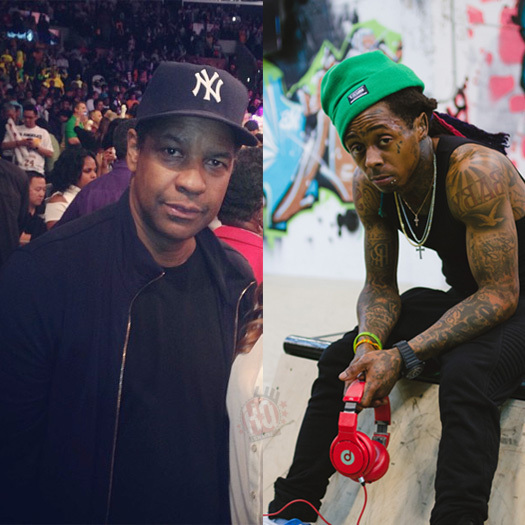 It looks like Denzel Washington isn’t a big fan of Weezy‘s “Lollipop” song haha!